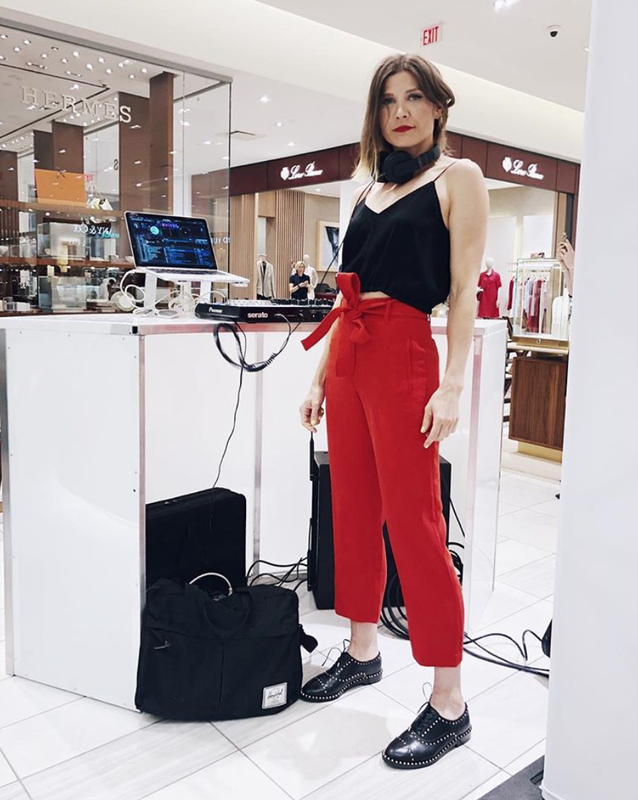 Joanna ‘Magik’ Majcherkiewicz is an in demand DJ, Fitness Professional and Business Owner based in Calgary, Canada. She co-founded the award-winning boxing studio UNDRCARD where she is Marketing Manager and Creative Director. She has senior level marketing experience with globally recognized brands Red Bull Canada, Aritzia, Lululemon, Vancouver 2010 Olympic Winter Games and Burton Snowboards. Passionate about using movement and music to improve quality of life; Joanna brings creativity and energy to any project or situation. Thank you for your inquiry! A member of our team will reply shortly.